You’ve planned for years to build the home of your dreams. Now that you’re ready, you need a builder. Let Everitt Construction help you make those dreams of a new home come true. 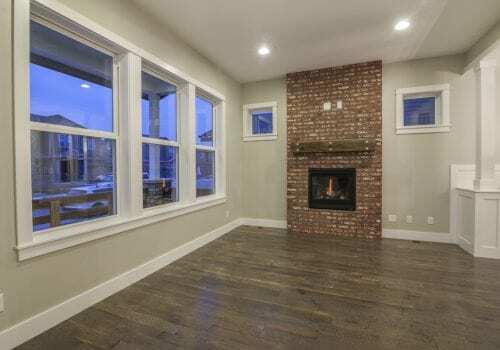 Everitt Construction excels in the area of home construction. 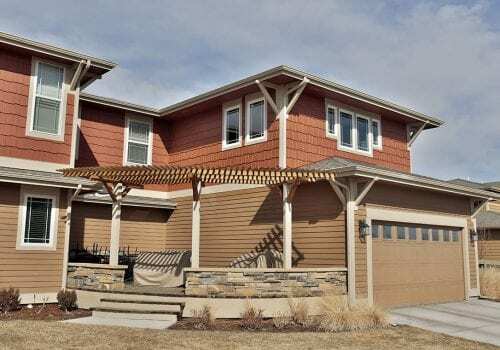 Owner Grant Everitt founded the distinctive Fort Collins home construction company Jamestown Builders several years ago, and has designed and built many architecturally appealing homes with amazingly livable floor plans throughout Fort Collins that his clients rave about. 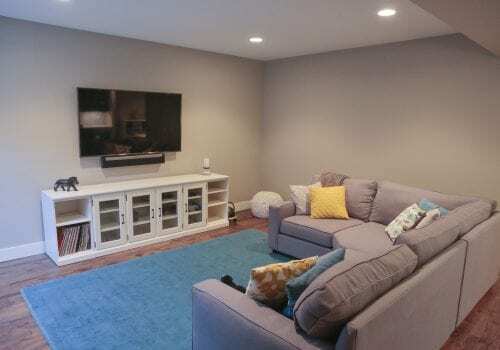 For your home, Everitt Construction can custom build from existing or personalized home plans – we have a collection of original, homeowner-friendly designs ­­­­­­­– or bring your architect and we will build the home that’s uniquely yours from the ground up. See more residential project examples in our gallery.